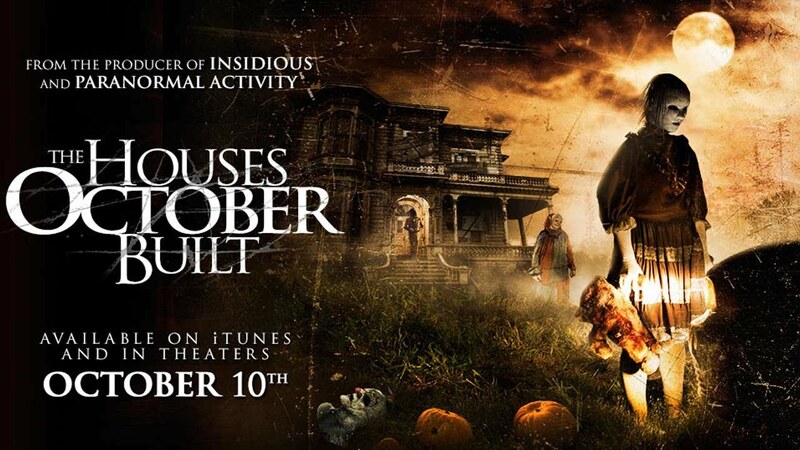 Synopsis: After his wife meets a grisly end, Jamie Ashen returns to their creepy hometown of Ravens Fair to unravel the mystery of her murder. Once there, he discovers the legend of Mary Shaw, a murdered ventriloquist whose eerie presence still looms over the town. As he desperately digs for answers, Jamie encounters the curse that took his wife's life and threatens his own. Synopsis: Seven college students, who make up of the bookish Emily; friendly bad-guy Johnny; punk girl Maddy; the token gay Ricky; gangster-rapper 'Q'; British exchange student Sylvia; and football stud Tim; are picked to travel to a private island owned by the reclusive Vincent King and his film-obsessed wife Mary Shelley to study island wildlife. But is isn't long when a mysterious killer begins killing the students one-by-one, and modelling them after gory murder scenes from numerous horror films. Synopsis: Kyle and Rachel Massy are a young couple who agree to document their first pregnancy for a family-oriented reality show. As the camera continues to capture strange events, Rachel begins to believe that a malevolent spirit has possessed their unborn child. Synopsis: Beneath the fake blood and cheap masks of countless haunted house attractions across the country, there are whispers of truly terrifying alternatives. Looking to find an authentic, blood-curdling good fright for Halloween, five friends set off on a road trip in an RV to track down these underground Haunts. 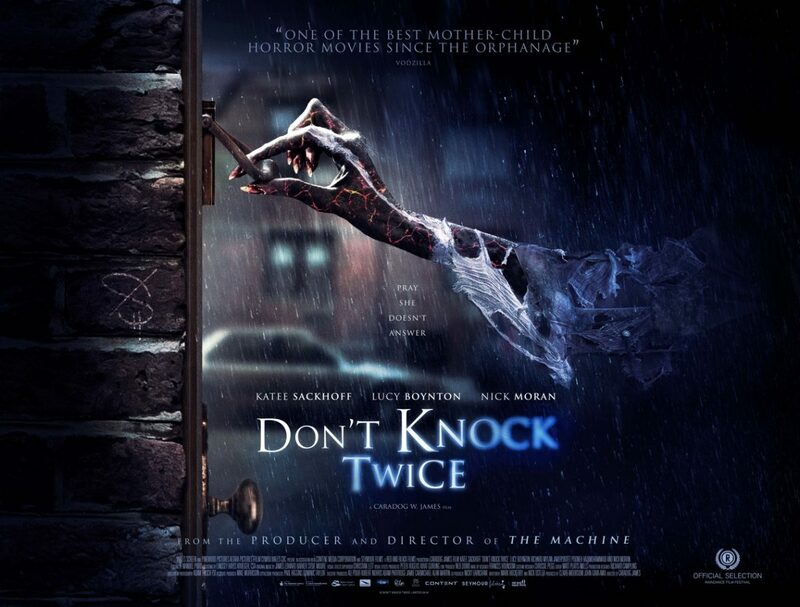 Just when their search seems to reach a dead end, strange and disturbing things start happening and it becomes clear that the Haunt has come to them. 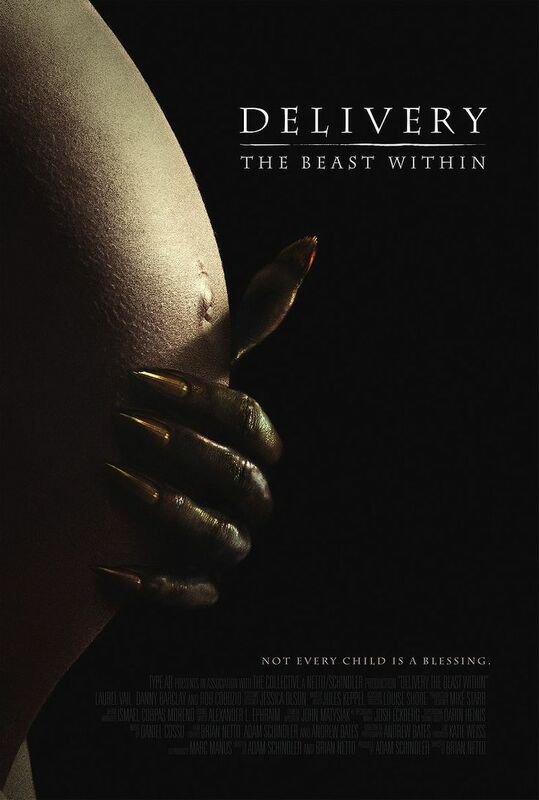 Synopsis: A year after a severe emotional trauma, Sarah goes to North Carolina to spend some time exploring caves with her friends; after descending underground, the women find strange cave paintings and evidence of an earlier expedition, then learn they are not alone: Underground predators inhabit the crevasses, and they have a taste for human flesh. And there we have it. Do you have your own hidden gems? Be sure to comment and let me know! 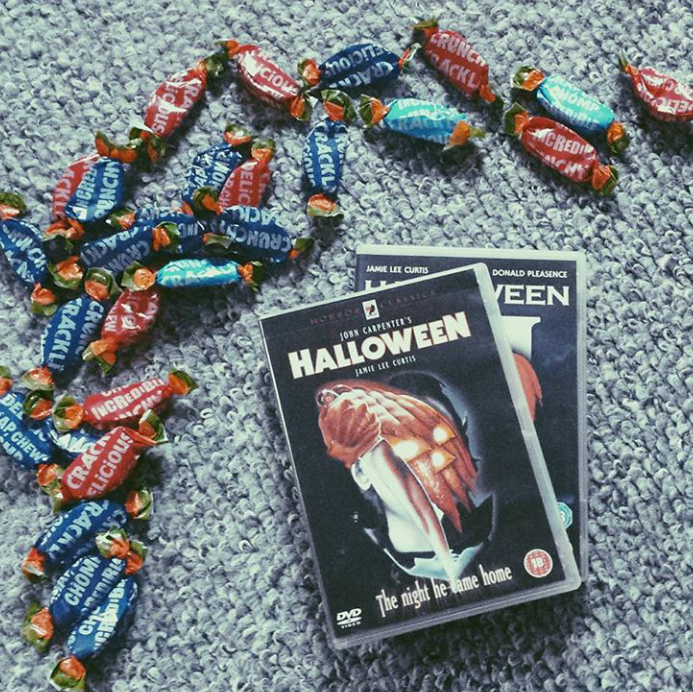 In 2015 I did a Movie Suggestions: Halloween Edition so if nothing here tickles your fancy, check that one out which has more of a classic feel. Aw, thank you! It is a really great bonding thing for us. I hope you enjoy the movies! 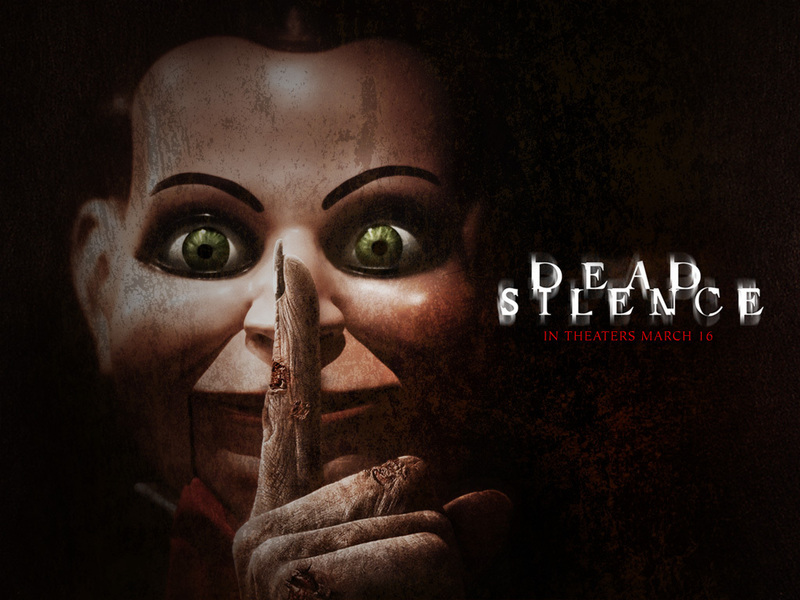 The Descent and Dead Silence are definitely underrated. I really liked The Descent 2 as well. Oh, my gosh! Yes! 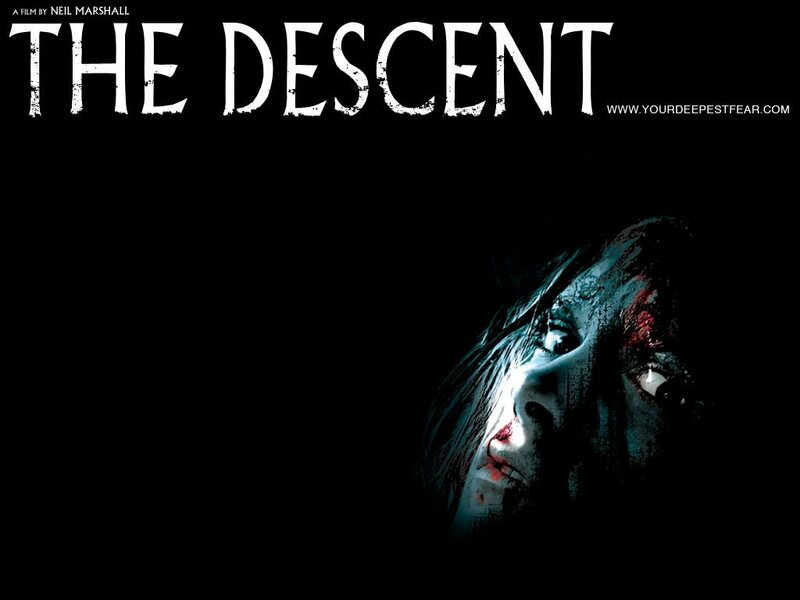 I think I may actually prefer the 2nd in the Descent franchise solely due to the character development. It's a great movie duo.